SO Juniors Hoodies Less Than $6.50! You are here: Home / Great Deals / SO Juniors Hoodies Less Than $6.50! 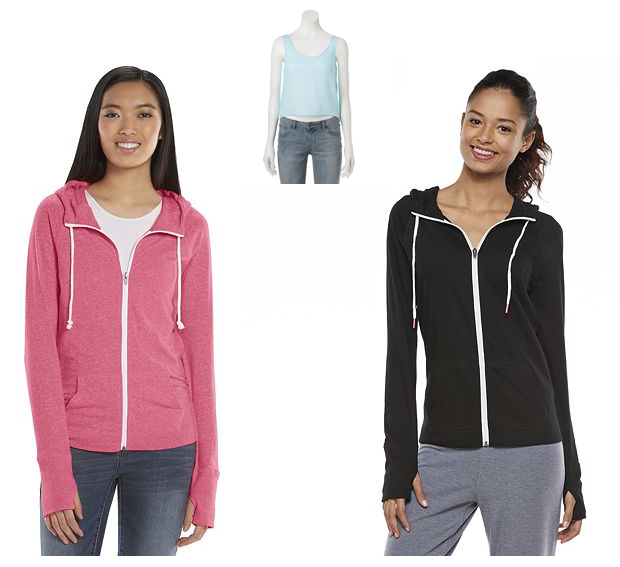 Head over to Kohls.com to order a couple of these SO Juniors Hoodies for Less Than $6.50 each! Originally $30 they are on sale for $14.99 but with a special promo code you can get them for just $6.39! Must spend $30 (so throw in a $4 crop tank to get you there) and use code SELFIE10 at to get $10 off! Stack with 15% Off Your purchase with promo code SCHOOL! Average item cost is $6.39! Here is the SO Core Essentail Juniors’ Zip Front Hoodie. And this is the SO Mockneck Hoodie for Juniors. Lots of other items on sale so make your best deal!